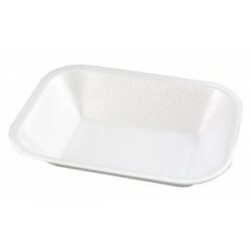 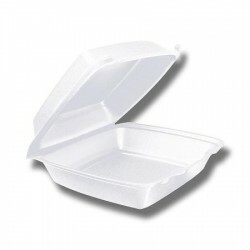 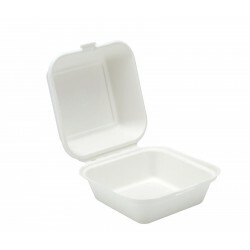 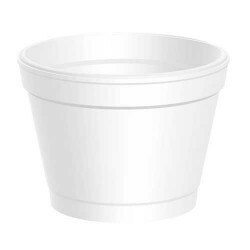 Our selection of food containers varies from containers to takeaway boxes to meet any requirement. 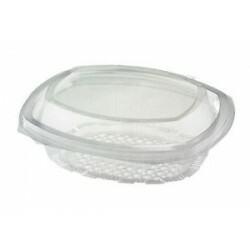 Perfect if you are looking to eat on the go, these food containers ensure your food remains hot. 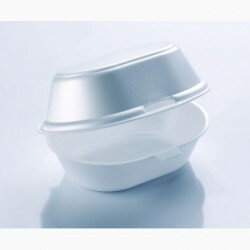 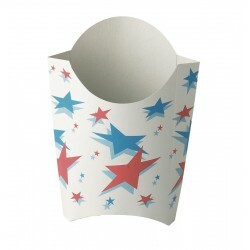 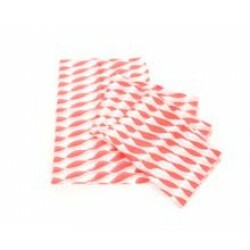 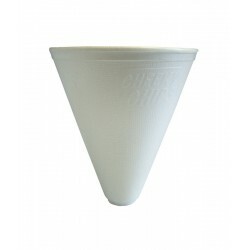 These are a great solution for canteens to make sure your customers can enjoy a takeaway meal.